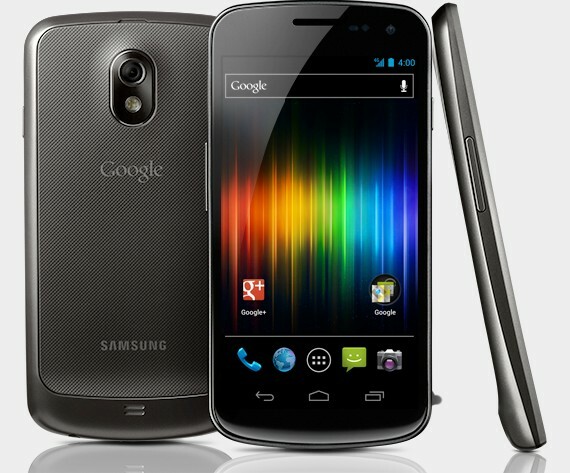 Google has launched its new Nexus Smart Phone with Latest Android version 4.0 Ice Cream Sandwich. Like previous version of Nexus this time also google has made this phone with Samsung. I don't know why when google now has its own mobile company Motorola then why he launched phone on the samsung platform. Well only Google can answer this. many new features like face unlock, NFC , Live effect while shooting video etc. This phone is surely has everthing which brings it among the best smartphones. For now it is launched in US only. The detail specification given below. Leave Your Comments about the phone.